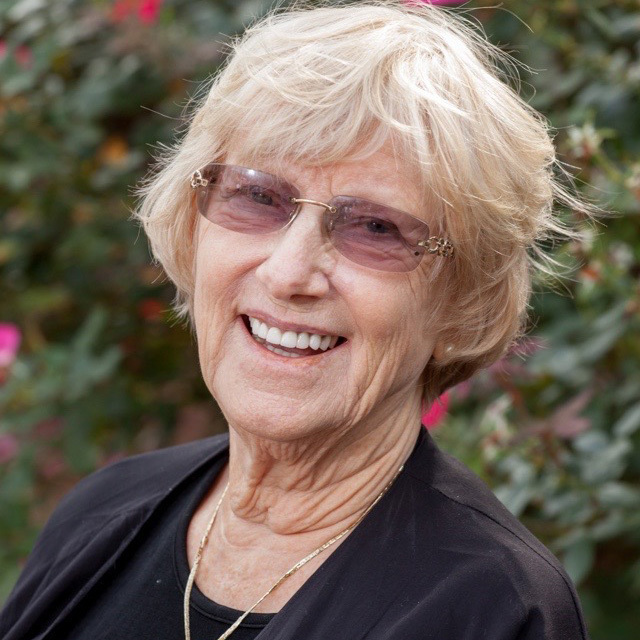 Dixie Oliver, founder of Alpharetta International Academy, first discovered Montessori education in 1979 while observing a friend’s Montessori classroom. A trained educator herself, nothing had prepared Dixie for the delight she experienced watching the children in that classroom. Fascinated and challenged by a new type of teaching within a dramatically different classroom environment, Dixie enrolled in an AMI (Association Montessori Internationale) training program and began to rethink much of what she had practiced in prior years of education. As Dixie discovered an educational theory that included hands-on lessons, intertwining language, math, geography, etc., within a culture of individual work choices, attention to detail, and a spirit of investigation, she began to envision a school where teachers and staff could be committed to a high standard of educational excellence while children, staff and parents could be treated with kindness and respect. Having spent 9 years in Vietnam during the war, creating a school where kindness prevails was a critical goal for Dixie. In 1981, Dixie began with just a few students. Thirty-five years later, Alpharetta International Academy includes two campuses totaling over six acres near the entrance of Webb Bridge Park. We offer classes for children 18 months through fifth grade, and though we do not place pressure on a child to achieve academic success, our children demonstrate excellence in academics, social responsibility and compassion for others during both their time at Alpharetta International Academy as well as after graduating. Kindness affects all and reaps its own rewards.